A legal drama-comedy, yes. Another legal drama-comedy, no. 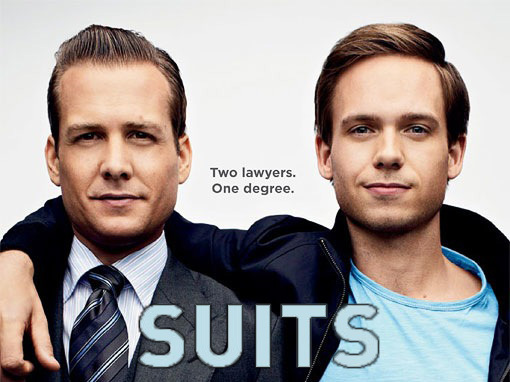 A show about a highly skilled, high powered lawyer that takes a gamble on an unproven, incredibly smart kid without a law degree as his associate, Suits isn't really like other legal dramas. In the mold of Boston Legal, Suits is a quirky-funny drama that's a little more conservative than Boston Legal but definitely a fun drama with some half decent acting and week-to-week story lines. Suits is a good show. There's plenty ahead of it but it's got me hooked. The finale was very very good. This show won't be a waste of your time.